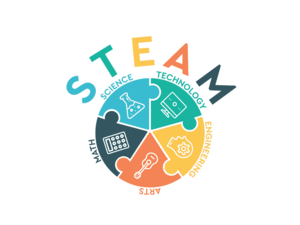 On February 27 from 6:30 - 8:00 PM, join us for amazing night of family fun with a student showcase of STEAM projects, activity stations, and student demonstrations! See the attached flyer for registration and additional information. We are so excited to see you there! A huge thank you to Mrs. Denise Sunbury for organizing this wonderful event; and thank you to all our staff and students who are contributing their projects and time to make this event a success! Be on the lookout from February 11-15 for lots of district-wide activities and opportunities to spread kindness! Thank you to all our staff for our students, staff, and community members for your hard work to make this week a success! Get ready for the 2019-2020 kindergarten registration event! 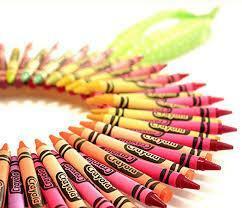 Make your registration appointment today for March 11-15 by calling the School #1 main office (609-859-2256 x130). We are looking forward to meeting you and your child! 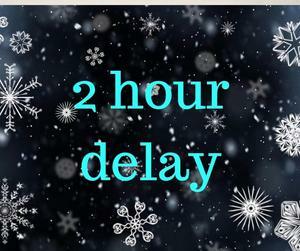 Due to inclement weather, Southampton Township School District will be on a 2-hour delay today, Friday, March 1st. Arrival time is 10:20 AM. AM preschool is cancelled. 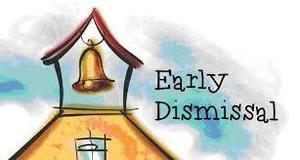 Due to impending weather, Southampton School District will conduct an early dismissal on Wednesday, February 20th. Lunches will be served and student dismissal will begin at 1:00 PM. PM preschool will be cancelled, as will all after-school activities. 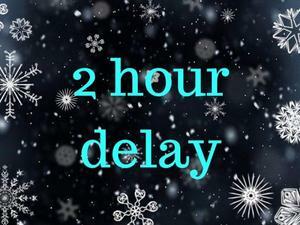 Due to inclement weather, Southampton Township School District will be on a 2-hour delay today, Monday, February 11th. Arrival time is 10:20 AM. AM preschool is cancelled. 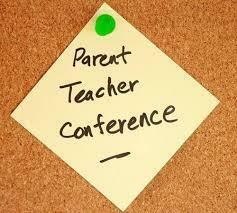 Parent / Teacher Conferences are scheduled for November 19th to November 21st. The online scheduling window will be open from November 5th through November 16th. Click the title above for instructions on how to schedule a conference with your child's teacher. We look forward to seeing you! Thank you for visiting our new website! We are in the process of getting our new website up and running. Please pardon our appearance as we work on this new site. Check back often as updates are made, and click on article headlines to view full stories where applicable. 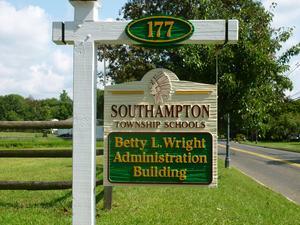 This year at Southampton Township Schools we are asking all students, parents, teachers, and staff to "choose kind." Our hope is that throughout the 2018-19 school year that "when given the choice between right and being kind...choose kind."